Friends of the Island Fox hopes that as the wild population of island foxes increases toward recovery on the California Channel Islands, the opportunity for everyone to see an island fox in its natural environment will also increase. 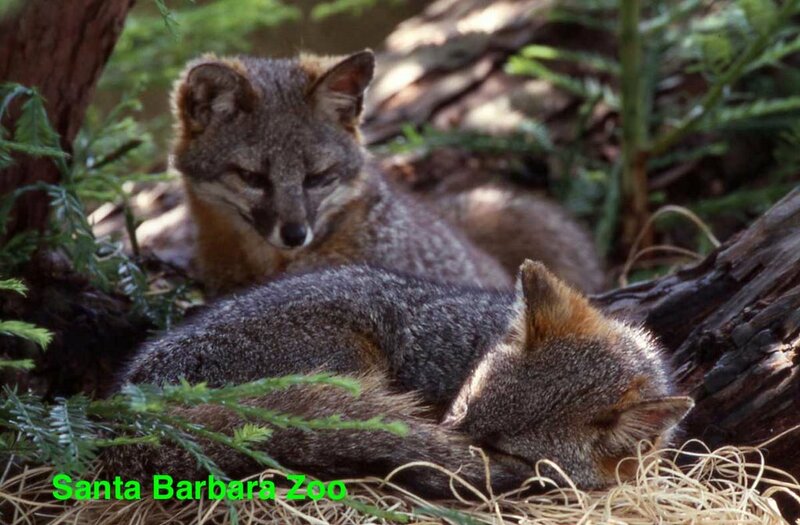 Until that time, the Catalina Island Conservancy cares for Tachi, an island fox that can not be released in the wild and several zoos exhibit and breed foxes from San Clemente Island. This subspecies of island fox is not listed as endangered but is still vulnerable to population declines because it is found only on San Clemente Island and no where else in the world. Captive management of the San Clemente Island fox has helped develop husbandry techniques and establish veterinary care procedures for the endangered subspecies of foxes on the northern islands and Santa Catalina Island. The Santa Barbara Zoo maintains the Stud Book or breeding records for all the island foxes in captivity on the mainland. They also are caring for a Male from Santa Rosa Island that requires daily medical care due to a chronic eye condition. Roots & Shoots hosts a Fall Fox Festival at the Santa Barbara Zoo each October. 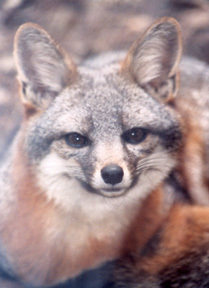 The Docent Conservation Committee at the Los Angeles Zoo hosts an Island Fox Festival annually in May. Even if you can’t venture over to the Channel Islands, zoos that are helping save the species can give you an opportunity to see the island fox, one of California’s precious treasures. Looking for An Ideal Holiday Gift?